We provide the best candidates for factories and manufacturing units by filtering out talent through our Factory Staff Recruitment Service. With the technological progression, the factories and manufacturing units also have incorporated themselves with latest machines. 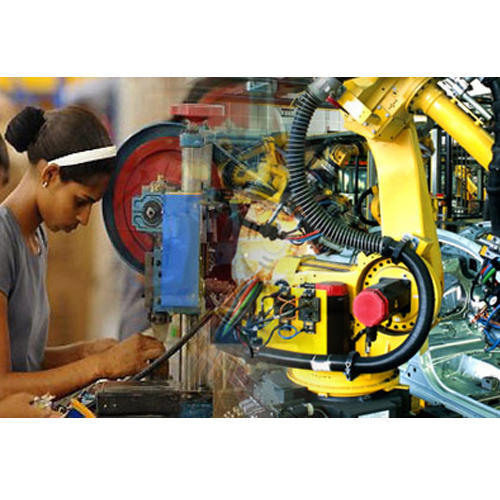 With integration of technologically developed equipments, it has become essential in factories to appoint skilled and semi-skilled manpower, which can efficiently operate the machines. Manufacturing Factory Staff Recruitment Service having various industrial and consumer goods, as well as shipping them to the destination are the most essential activities of any industry. The grueling tasks within the manufacturing plants need highly dedicated workforce to carry out the day to day activities, hence AJEET is always at the forefront to render the best resources in Plant logistic Recruitment across the Gulf, Middle East and other countries as well. Finding the right candidates from Sri Lanka, Bahrain, Bangladesh, India,, Kenya and Nepal is not a big deal for us, as we are based at these countries and having the most efficient representatives on board. Quality talent pool for the manufacturing plant to the highly efficient freight and shipping positions, we have a vast range of manpower to meet the overseas industry needs and a wide array of companies, to get the candidates absorbed by. Gulf Middle East Plant Manufacturing recruitment is gaining momentum with our enhanced workforce that performs their duties day in and out, to offer the most suitable candidates for your overseas warehousing jobs and plant related activities.